As a cancer patient, having Dr Meadows to talk to gives you a feeling that someone genuinely cares and is there to try to help you! He makes you feel like you aren't alone. I was absolutely crushed when he left Tennessee Oncology! There's no one like him! 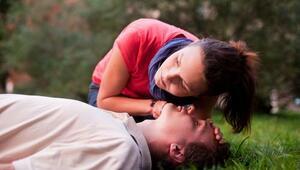 First Aid for a Heart Attack: What Should You Do? 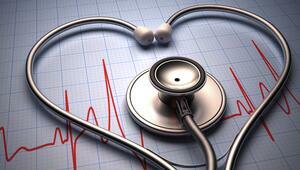 Mild and Massive Heart Attacks: What's the Difference? See more group practices in Nashville.